The city-owned downtown parking garage attached to Nashville's main public library completed a $10 million expansion in February 2018 that added 350 spaces. PENETRON ADMIX was specified as a waterproofing solution. Bigger is better: The $10 million parking garage expansion adds two additional floors (+350 spaces) of parking on top of the Nashville Public Library’s previous four-floor garage. The Nashville Public Library garage is completely exposed to the elements. 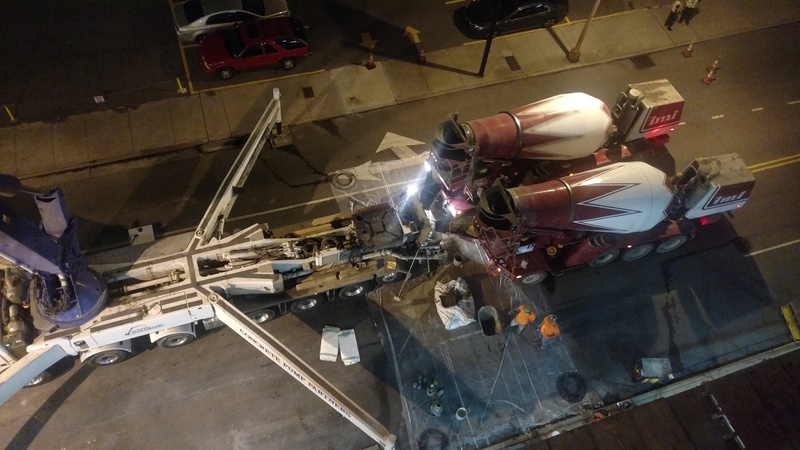 This new addition demanded a proven solution that would provide the durability needed to withstand the weather and the constant traffic. The parking garage expansion added two additional floors of parking on top of the public library’s previous four-level garage with over 1,000 parking slots. The top level of the garage will be outdoor parking. Managed by the Nashville Downtown Partnership, the garage serves library patrons, as well as the Renaissance Nashville Hotel and the adjacent CitySpace office building. "There's employee growth in downtown Nashville, so there has to be parking growth," says Tom Turner, CEO of the Nashville Downtown Partnership, explaining how the population of downtown workers is poised for significant growth prompted the library garage expansion. Added at the ready-mix plant, PENETRON ADMIX was used to treat all concrete used for the floor slabs and support structures of the garage. 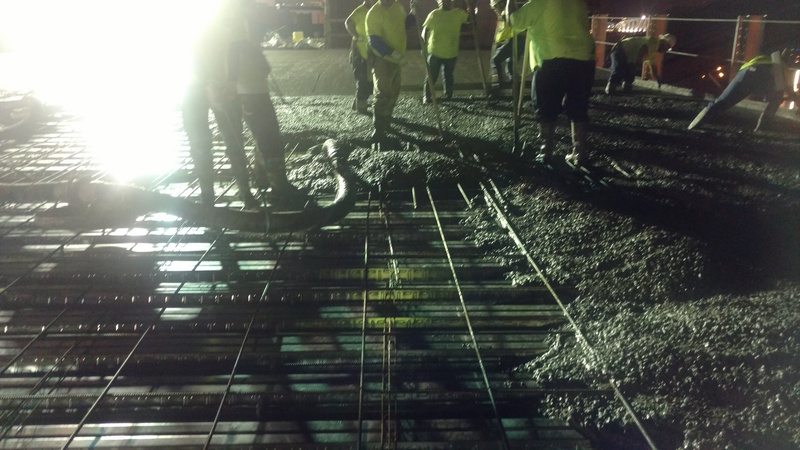 Approximately 1,500 cubic yards (1,150 m3) of concrete were treated to ensure an impermeable structure. For more information on PENETRON crystalline technology solutions, please visit penetron(dot)com http://www.penetron.com, email CRDept(at)penetron(dot)com, or contact our Corporate Relations Department at 631-941-9700. Durable mix: The crystalline action of PENETRON ADMIX, easily added to the concrete at the ready-mix plant, seals cracks and pores to create a waterproof and durable concrete matrix. 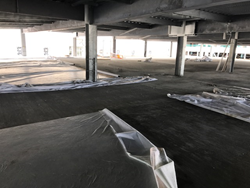 Building an impermeable structure: Messer Construction used about 1,500 cubic yards (1,150 m3) of concrete treated with PENETRON ADMIX for the floor slabs and support structures of the garage.